future – Teach. Empower. Transform. 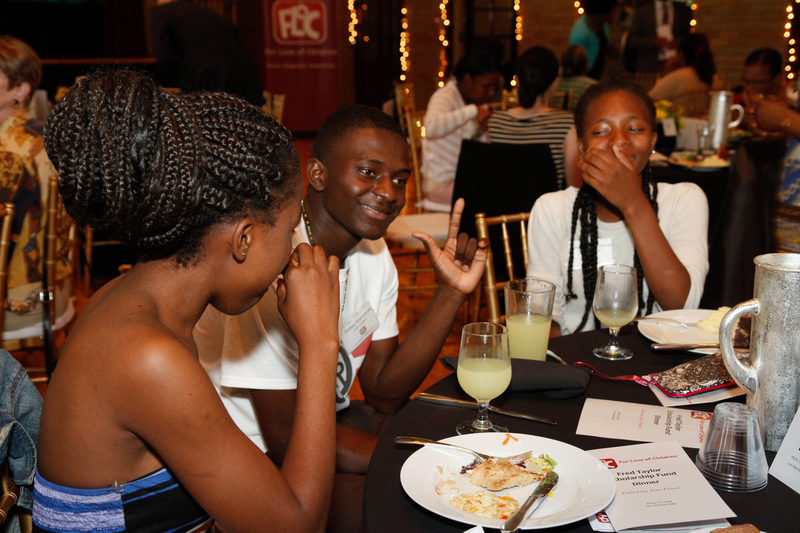 Sounds of celebration at FLOC quickly followed these offers from these colleges and universities. What a fitting addition to the cacophony our seniors have heard during their years at FLOC. Our weekly program spaces are filled with singing, dancing, laughing, snacking—these kids sure love Chipotle!—and, yes, even some shouting from time to time. We host a kind of controlled chaos, but it is within these spaces that lasting relationships are built and lives are changed forever. Throughout the winter and into the spring, we will continue celebrating the offers that our students receive, but these joyful moments will have been months—even years—in the making. This year, each of our high school seniors has been paired with an individual volunteer committed to supporting them throughout the application process. These Postsecondary Coaches have been invaluable to the success of our seniors here at FLOC. 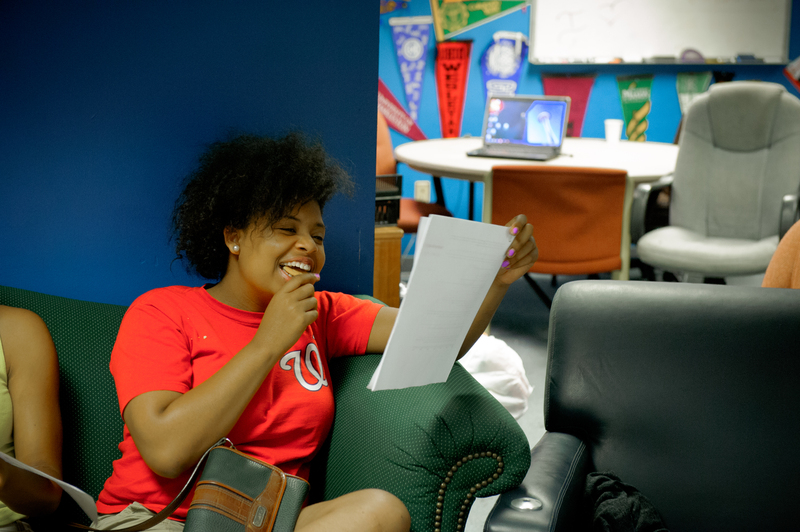 Providing our students with the resources they need to access quality postsecondary opportunities and career success is each Coach’s small contribution to the move for educational justice in D.C., but it is truly the laughter shared that keeps them coming back each week. So even as we see the days grow shorter and feel the air get colder, let us remember to listen carefully for the joyful sounds that surround us this holiday season—especially laughter, celebration, and those life-changing phone calls! In our Neighborhood Tutoring Program, 77% of students made at least six months improvement in reading or math and 62% made at least one year of improvement in reading or math during the school year. 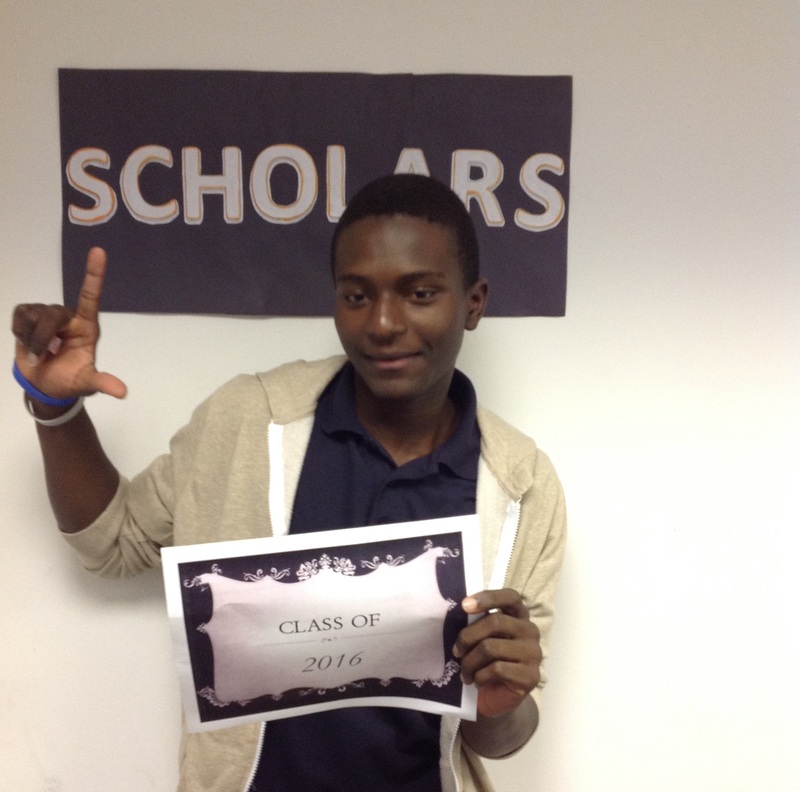 Our Scholars Program once again celebrated 100% on-time graduation of our 18 high school seniors in the class of 2014.
private postsecondary institutions, and 100% were accepted into a postsecondary institution. 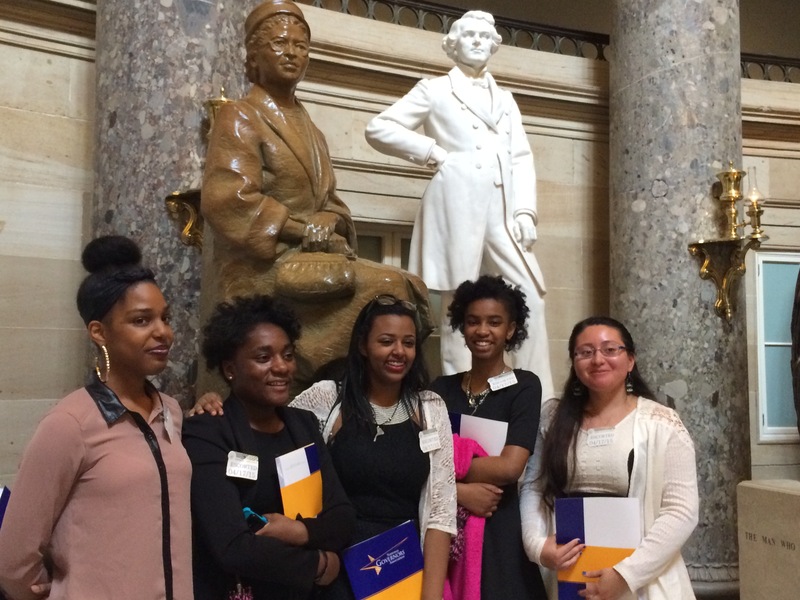 One senior received the Posse Foundation’s full tuition scholarship to The University of Rochester. 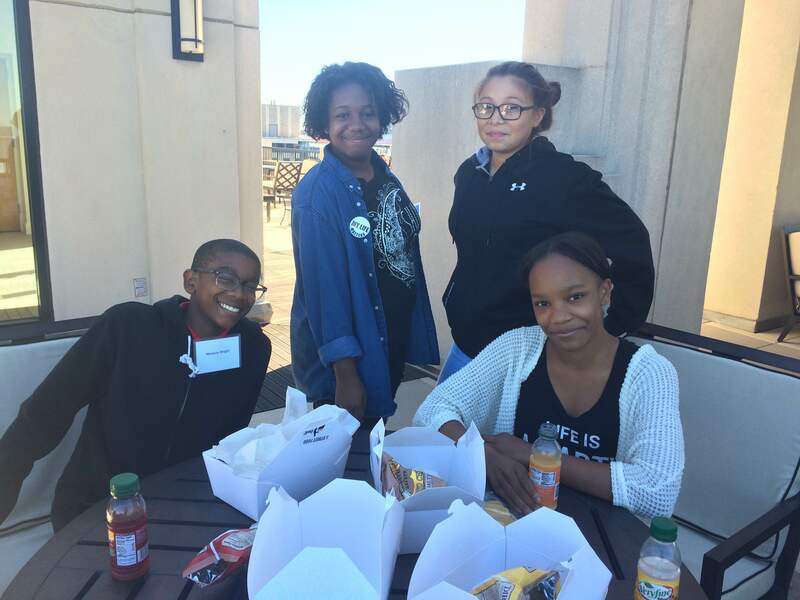 Over 500 volunteers contributed their time regularly to our programs at some point in 2014, including spring semester, summer program, and the beginning of this current school year. In January, we introduced you to a new community- and capacity-building effort some of our most dedicated volunteers were spearheading. confident student in our reading tutoring program. 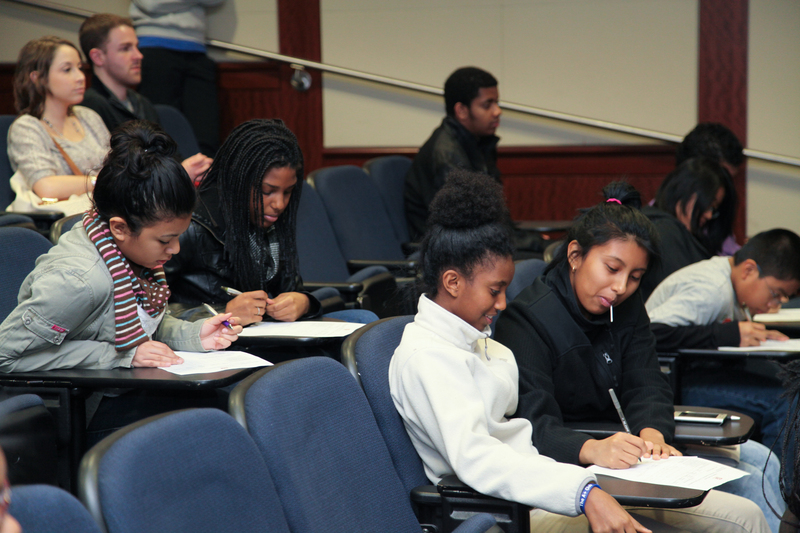 In March, our Middle School Scholars investigated and reported on careers that interested them. In April, we took you on a tour of our NTP school site at Tubman Elementary. 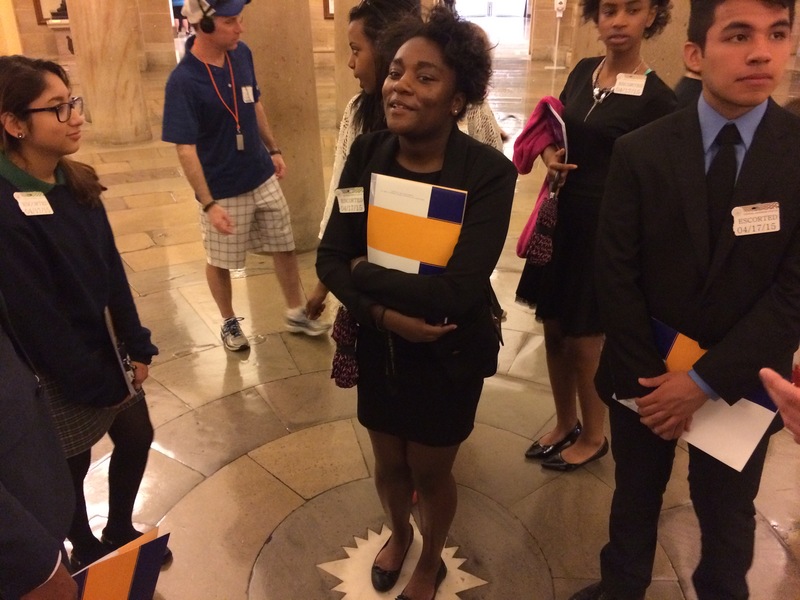 In May, we filled you in on all the exciting details of our 11th grade Spring Break College Tour to six schools and five states in five days. 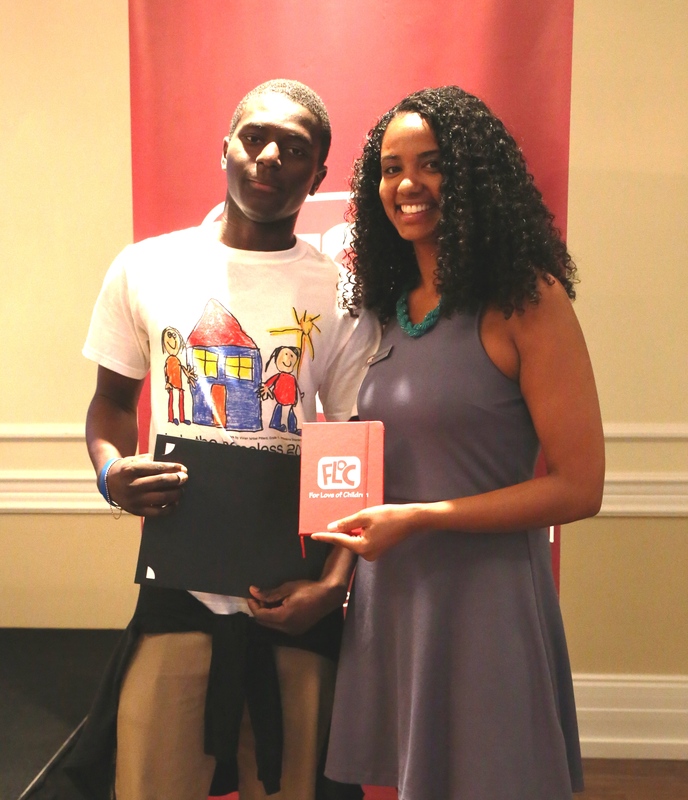 In June, we were in celebration mode as we gave out awards at the annual Recognition Event and Empower Awards and also honored our graduates at the annual Fred Taylor Scholarship Dinner. In July, we were hard at work (and play!) 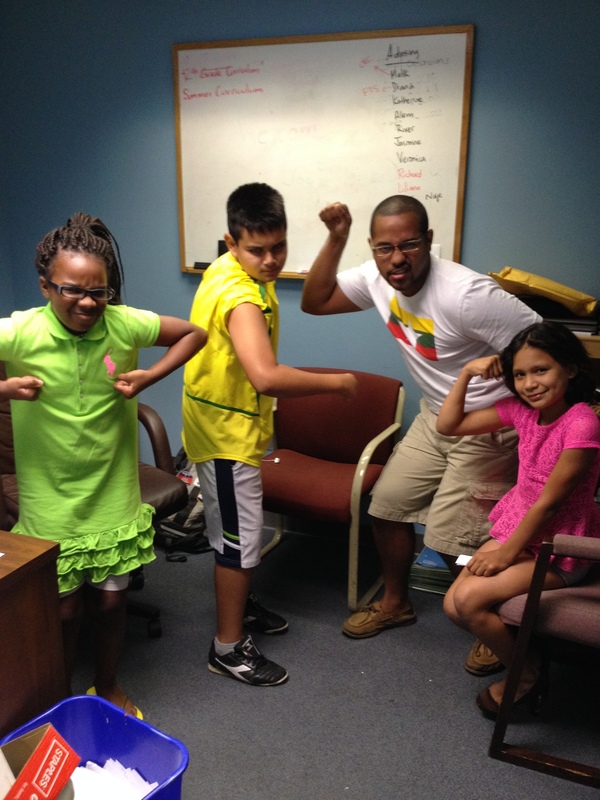 in our summer tutoring program. 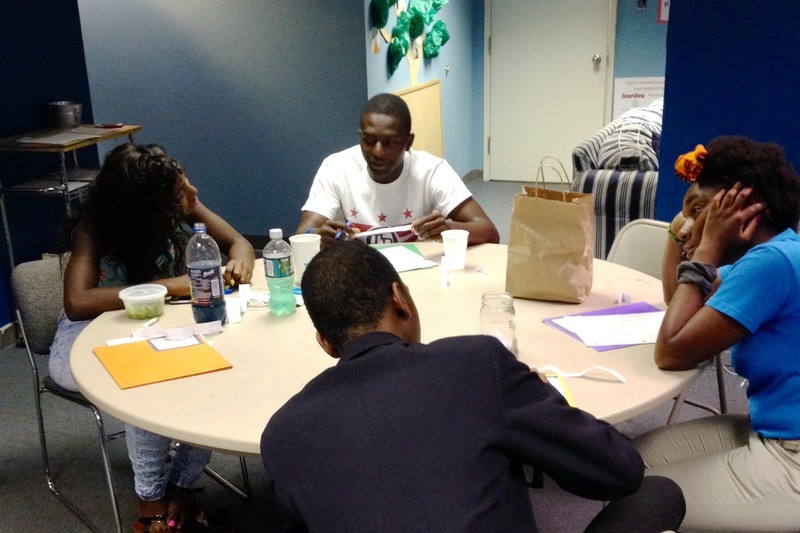 In August, we introduced you to one of our outstanding High School Scholars and told you all about the summer writing workshops that he and his peers participated in. 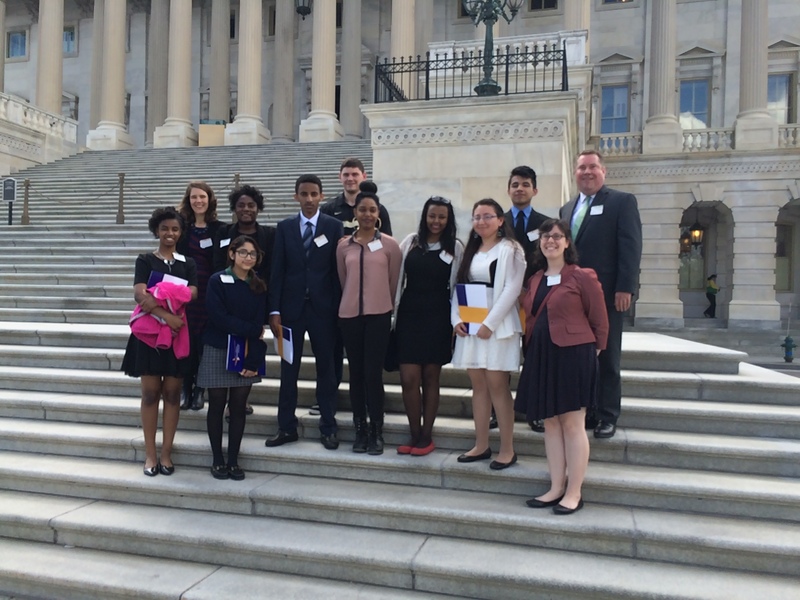 In September, we took a look back at the many Scholars in the Workplace visits our students embarked upon this spring and summer. 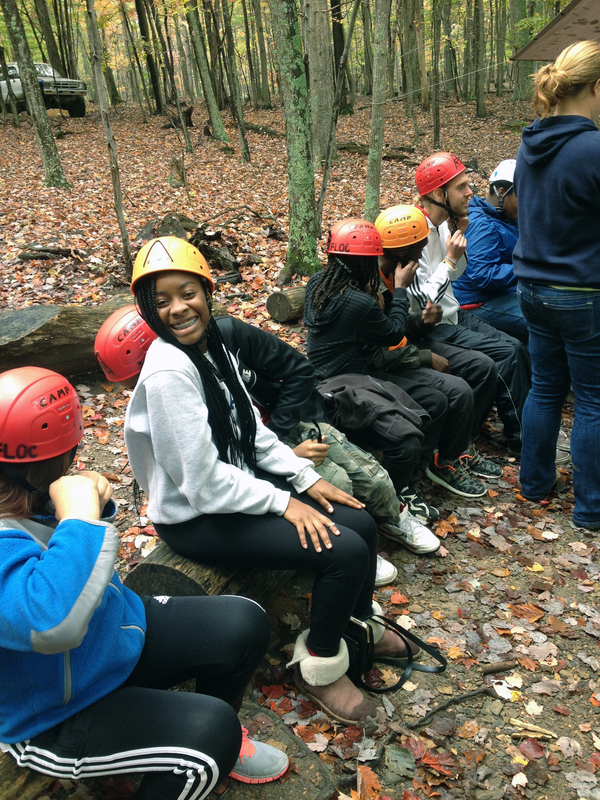 In October, our Scholars kicked off a new school year by heading to West Virginia for a visit to the FLOC Outdoor Education Center. 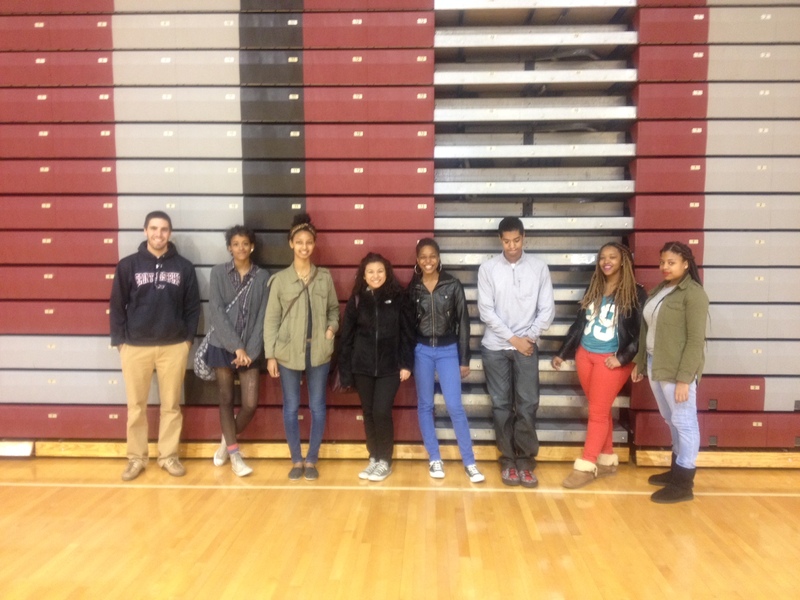 In November, we told you about a new model for getting our 11th graders ready for the SAT. Before the year is out, we’ll get in another two weeks of math and reading tutoring and college access and success programming. We’ll celebrate our annual College Night event at GW and mark the end of the semester with festive holiday parties. And we’ll keep our eyes on the future, continuing to empower our students to spark their own success stories and working to reach more students than ever before. Here’s to another exciting year ahead in 2015!